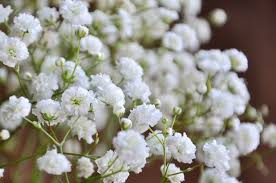 What do You Know about Baby’s Breath? What Do You Know Aster? 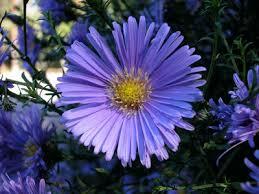 Asters bloom in areas with cool and moist summers. They have white, blue or pink flowers in late summer and fall. The Plants height varies from 8 inches to 8 feet, depending on type. Tall varieties create excellent back of the border plants and they look attractive when planted in naturalized pasture. 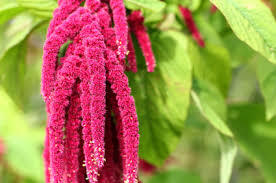 What Do You Know About Amaranthus? Several parts of this plant are edible, like the seeds and the leaves, and are often used as a food source in South America and India where one can see Amaranthus’s most important species known as kiwicha. Create a dramatic doorway with a garland bursting with spring flowers. Luscious greenery is entwined with Alstroemerias, wax flower, and baby’s breath for a decorative garland perfect for draping anywhere—from doors, arches, and windows to tables, candelabras and chairs. What Do You Know About Stock? 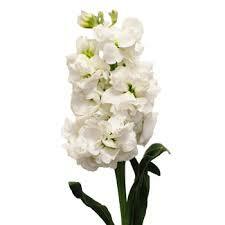 Stocks are strong spikes of thick clusters of beautifully aromatic single or double flowers. Fresh stocks one-third to half of the buds are open; the remaining buds show excellent color and size. Older Stock has the lower third of the blossoms wilted and soft in look. Occasionally these blossoms are stripped and only the middle and tip stay behind. To verify if you are getting a fresh stock you can just count the blossoms. Stock Flower must be 6 or more blossom high. 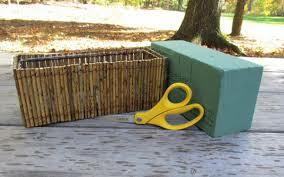 Stock is helpful as a base for floral arrangements, seeing as the base part of the flower wilts foremost. Start with a base of stock, and then add other flowers around it to hide the bottom blossoms. Stock also appends an exquisite scent to any combination. What Do You Know About Snapdragons? Snapdragons are vertical spiked and tall flowers with growing clusters of silky and velvety blossoms alongside the top of the stem. They are about 2 or 3 feet in height. A fresh snapdragon flower has few open blossoms at the bottom, and a number of growing buds closed on the middle and towards the top. These buds flaunt beautiful colors, and the tips are typically green with firm buds. 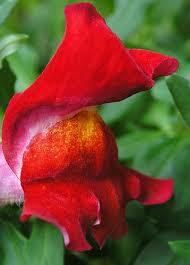 Snapdragon flowers are rather upright. As compared to the fresh Snapdragons, the older ones have around two-thirds of their blossoms open. Several blossoms at the bottom might be sagging, wilted or really soft to the touch. The tip of the flower may begin to sag even at this stage your Snapdragons can last more than a few days if re-cleaned and cut down a little shorter. The flowers then restore and last for few more days. What Do You Know About Roses? Roses, have numerous layers of sweet-scented, velvety petals, are the most popular and cherished flowers. 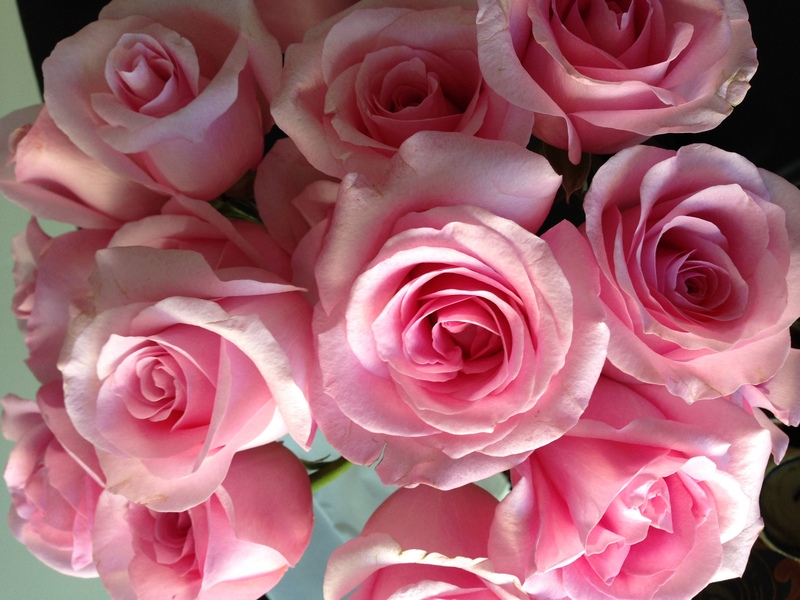 There are various varieties and types of roses available for growing purpose and as fresh cut flowers. Few of them types are the conventional tea rose, which are the popular as florist flowers having medium to large well formed blossoms and elongated stems; the traditional types, like the cabbage head rose or the English rose, is more fragile and aromatic than the commercial ones; the miniature roses which are around one inch across; and spray roses, which have of several small branching blossoms for each stem. What Do You Know About Ranunculus? Ranunculus is small flower, it’s cup-shaped and looks like camellias and peonies in texture and shape. These flowers have a number of multilayer’s of petals that appear like tissue. 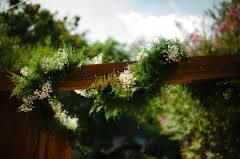 All stems have several blooms on top of a fine, ferny foliage. 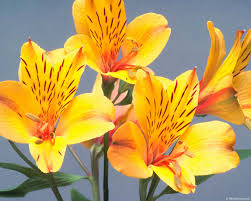 They come in both single and doubling flowering types. 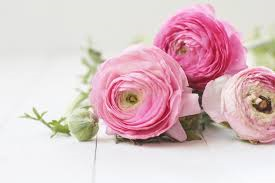 Buy or cut ranunculus only when the blossom is open however the petals are still curved inward and are cupping the middle portion of the flower. The blossom must feel firm to the touch and it should not shed when u hold it.